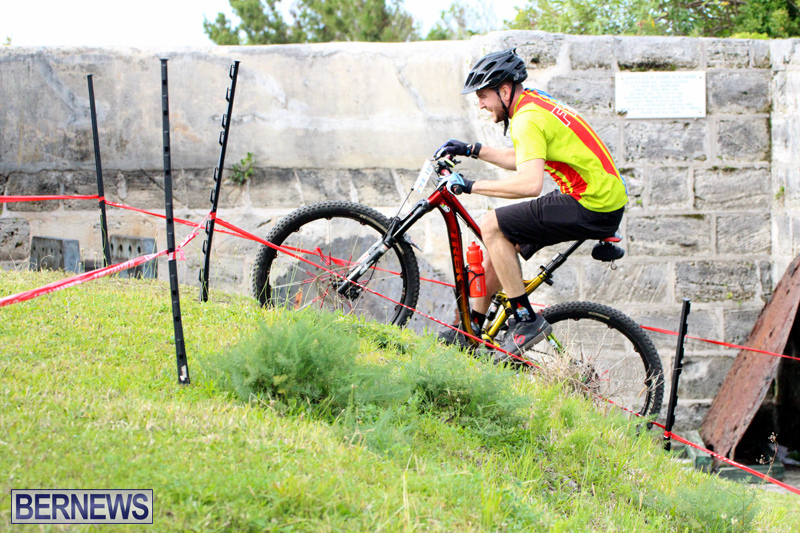 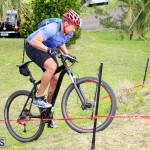 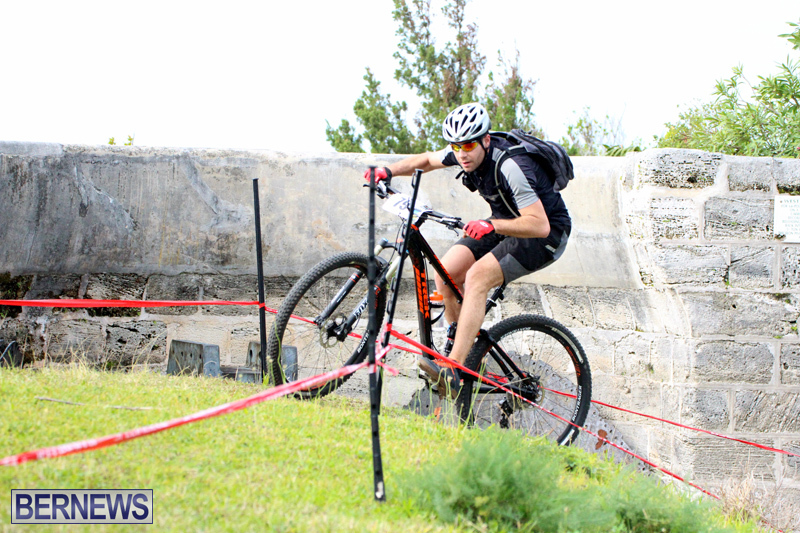 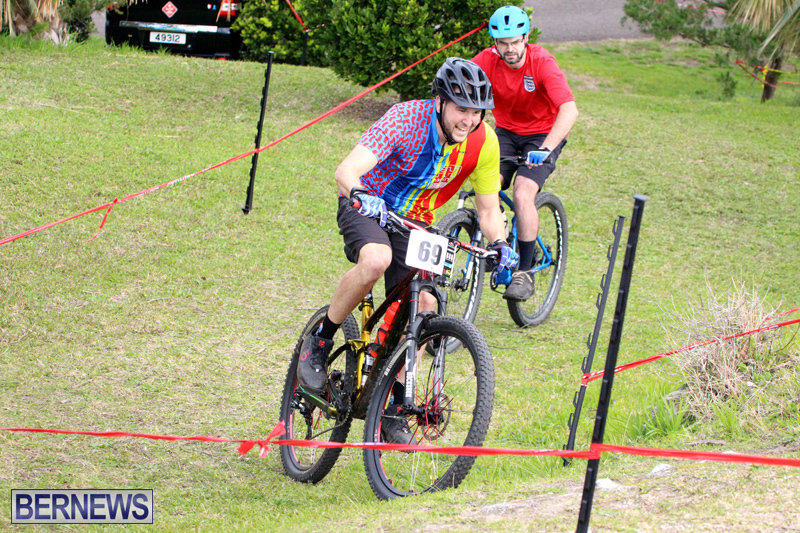 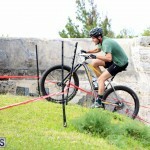 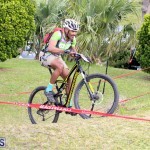 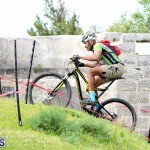 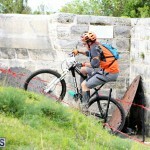 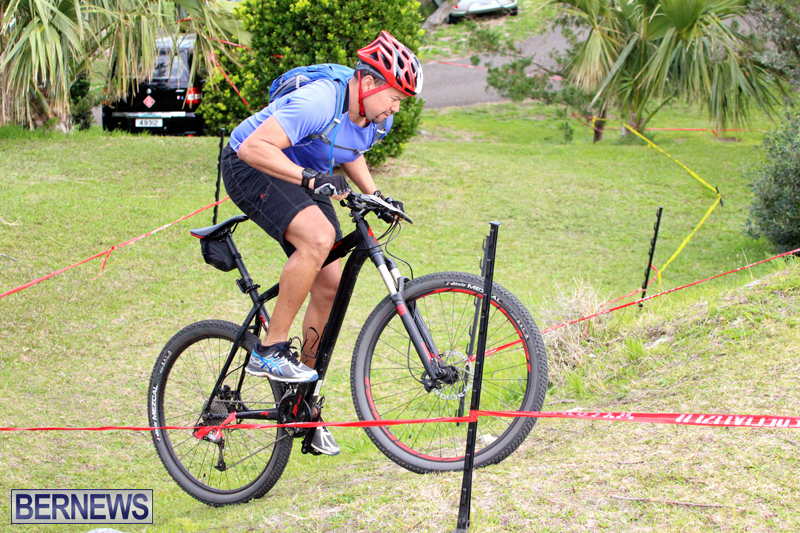 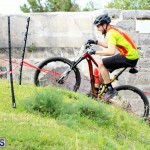 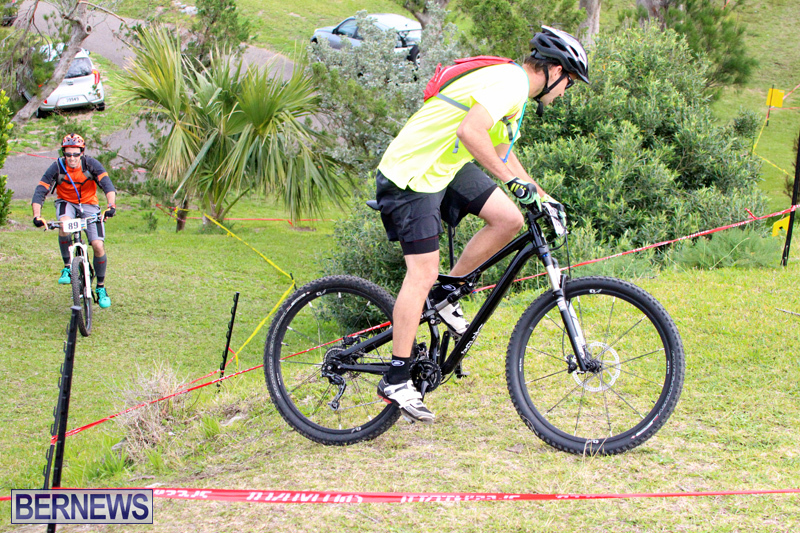 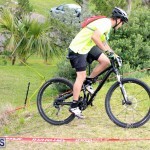 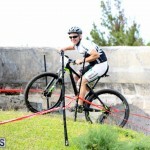 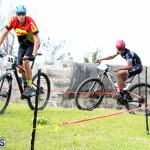 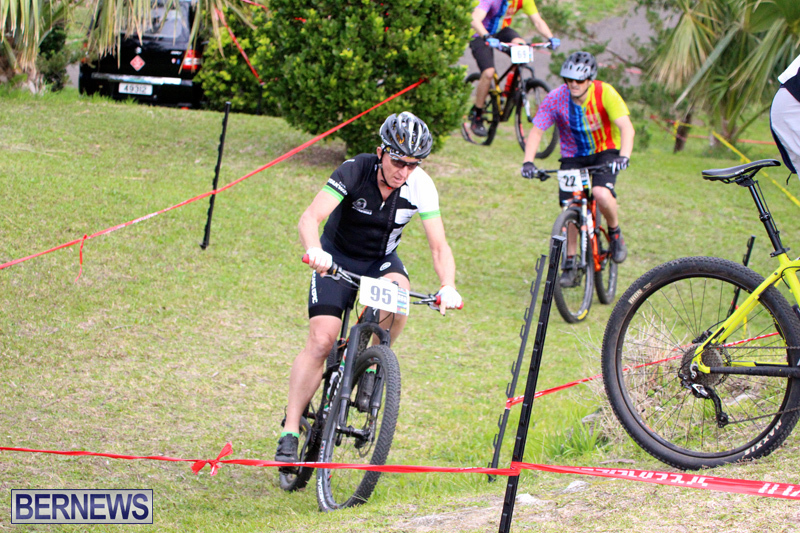 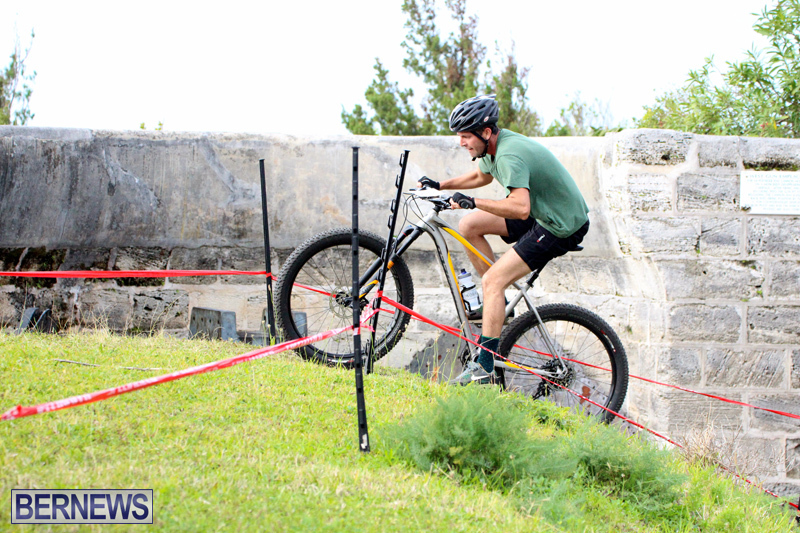 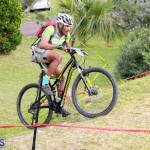 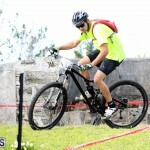 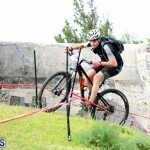 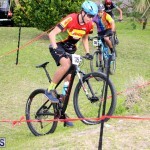 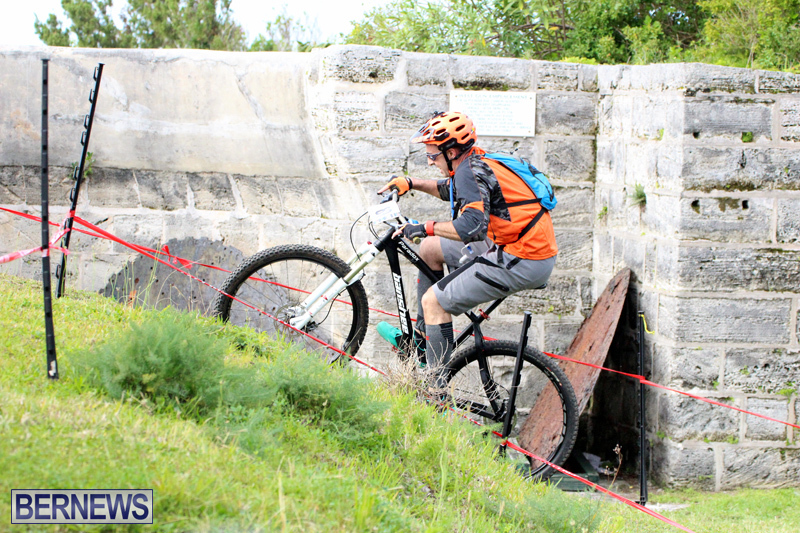 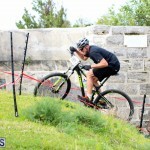 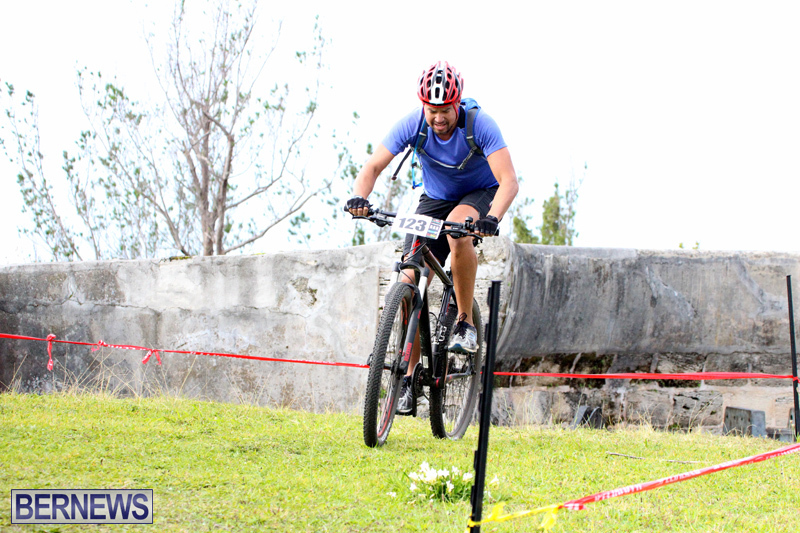 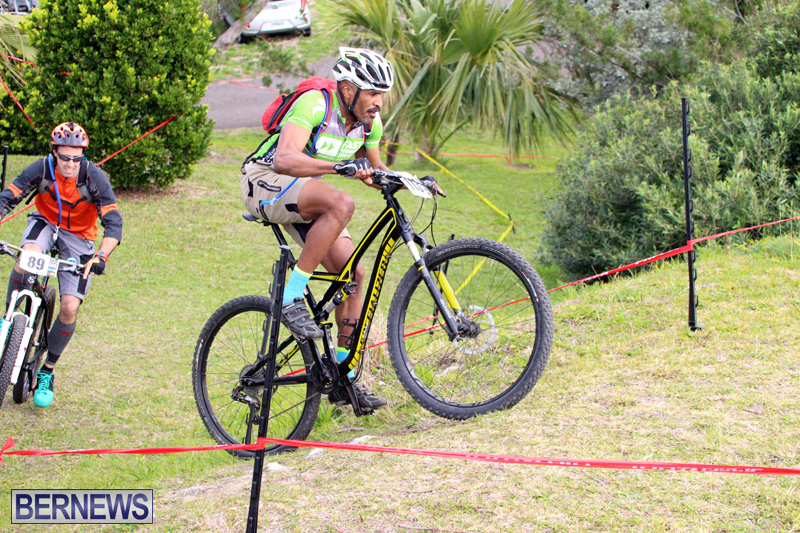 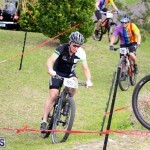 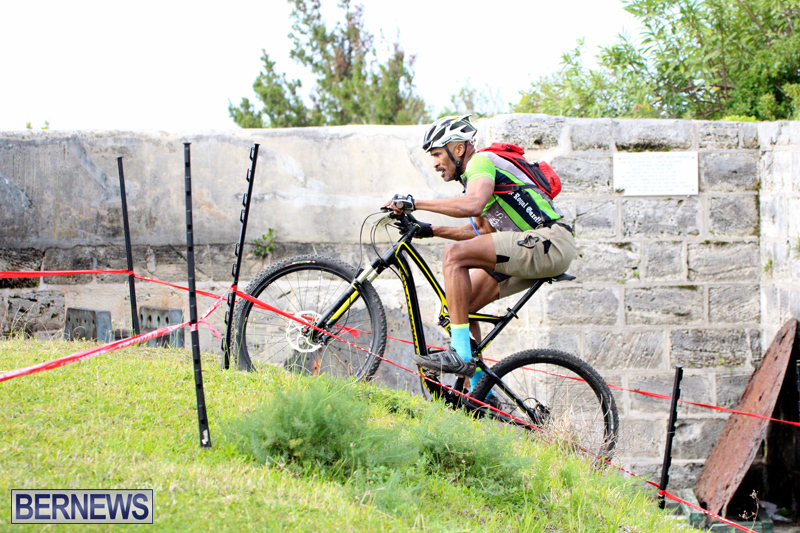 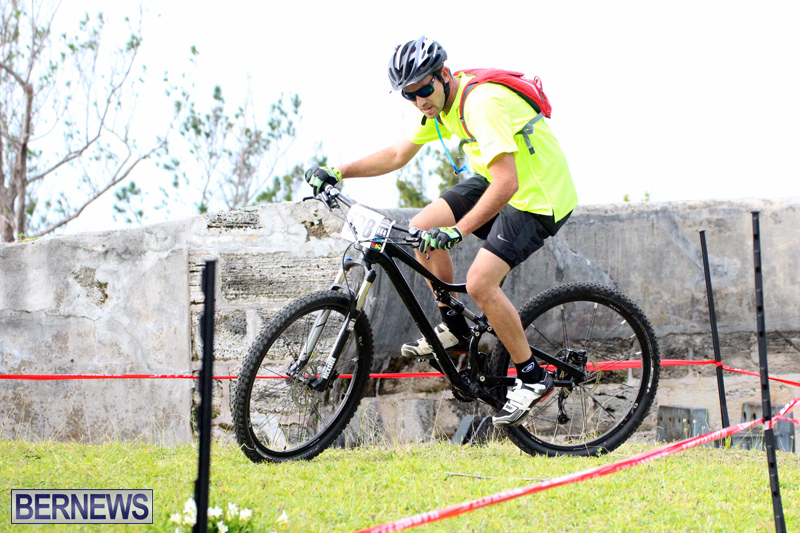 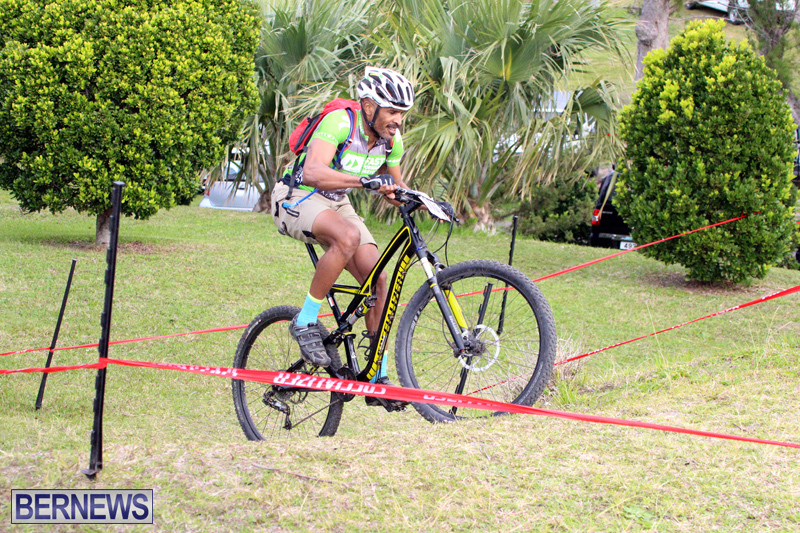 The Flying Colours Mountain Bike Race Series presented by Beck’s Beer and Furniture Walk Race 7 took to the hills of Fort Scaur in the west end. 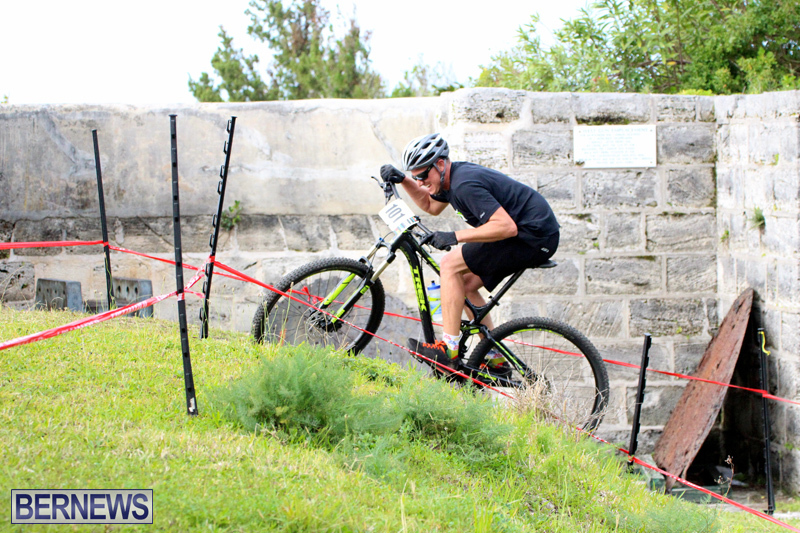 The day could almost be called perfect, with no rain and a little bit of wind to help competitors up one of the many climbs. 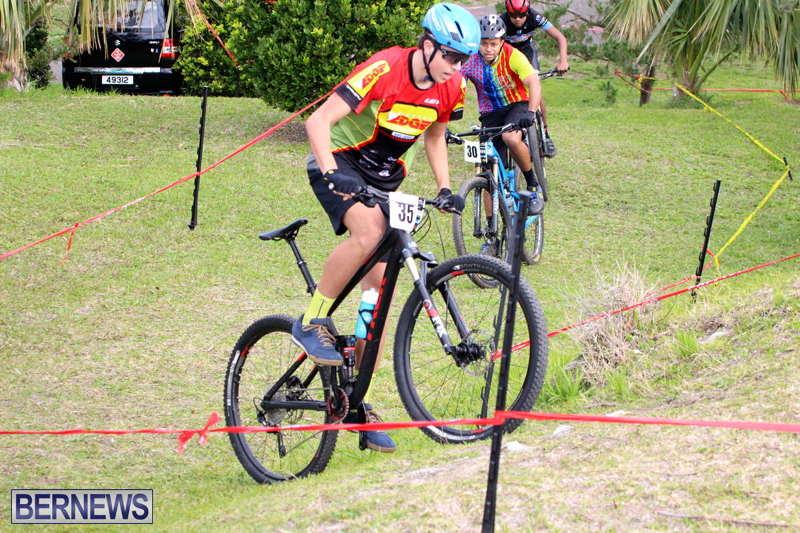 Matthew Oliveira took the line honors again with a 12 lap time of 50:29.8, followed by Robin Horsfield in 2nd clocking 53:56.2 and 3rd place went to Kaden Hopkins who clocked 51:21.6. 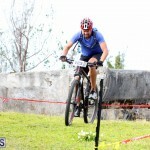 Hans Hirschi finished 1st covering 8 laps in a time of 42:44.8, Padraic Brown finished one lap down in 2nd place and Chris Roque took 3rd place a further lap off the pace. 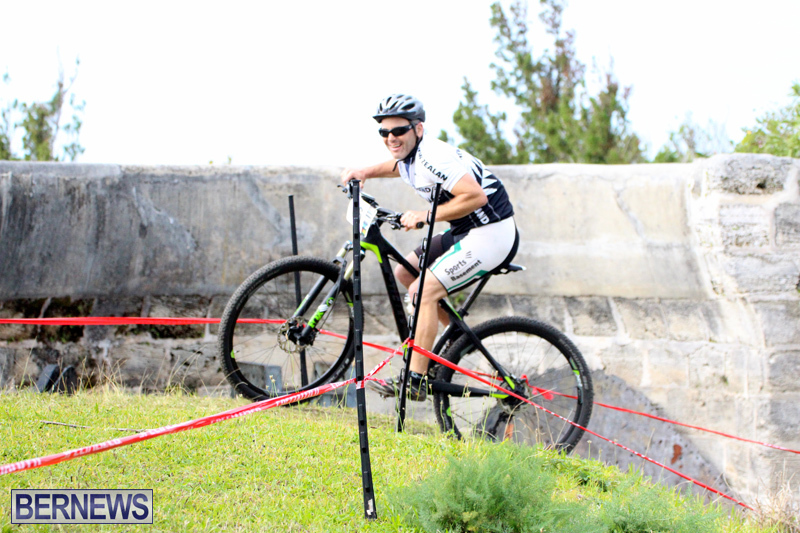 Clocking a 9 lap time of 43:56.6 Ziani Burgesson finished 1st, Charles Swart was 2nd one lap down and Ricky Sousa finished in 3rd. 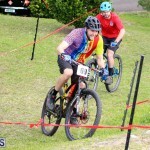 Andrew Packwood finished 1st covering the 5 lap distance in 30:42.9, Reginald Butterfield was 2nd in 32:12.5 and Tim Brewer took 3rd place in a time of 32:53.7. 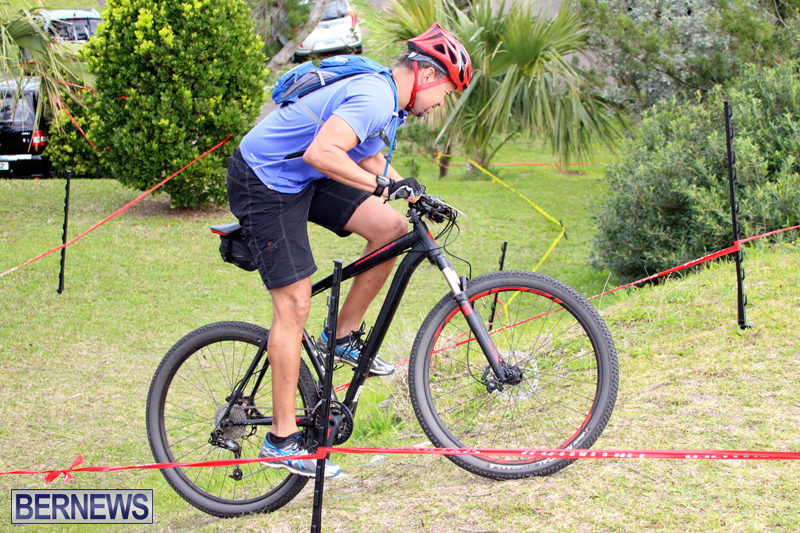 1st place went to Wenda Roberts she covered the 5 lap distance in 37:16.5, one lap was in 2nd place was Zina Jones and 3rd was Earlena Ingham. 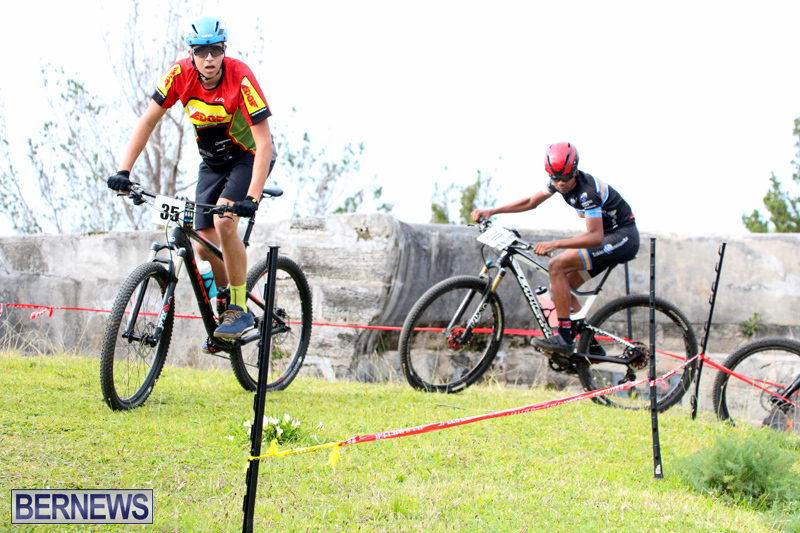 Nicholas Narraway completed 6 laps in a time of 34:22.0 to finish 1st, Blake Oliveira was second in 35:46.0 and Tommy Marshall finished 3rd one lap down. 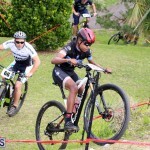 Keyan Webb took 1st place in a 6 lap time of 16:23.9, Gordon Smith was 2nd in 16:36.0 and Jonah Trott finished 3rd in 17:14.7. 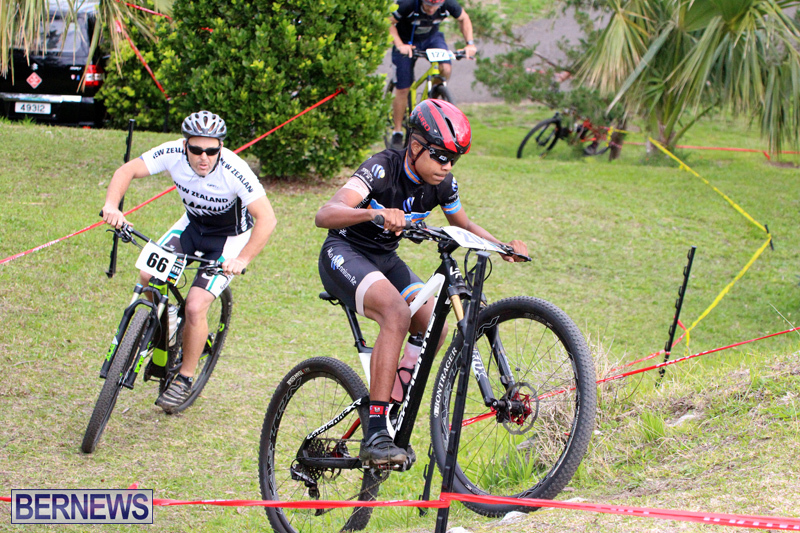 Chelsea Lomas was first with a 5 lap time of 16:22.4, while Gabriella Mitchell was second two laps down.